What is Minimum Advertised Price? This is the lowest price we can advertise a product until you add it to the cart. Our price is displayed in the cart. 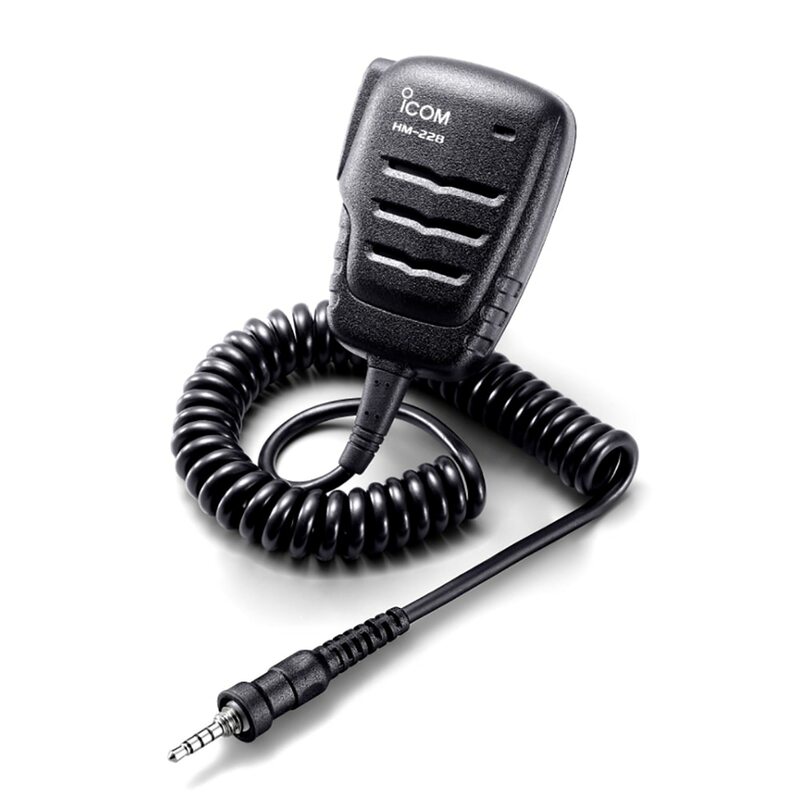 Everything about the Icom M93D radio is professional and stylish with an easy-to-use interface. 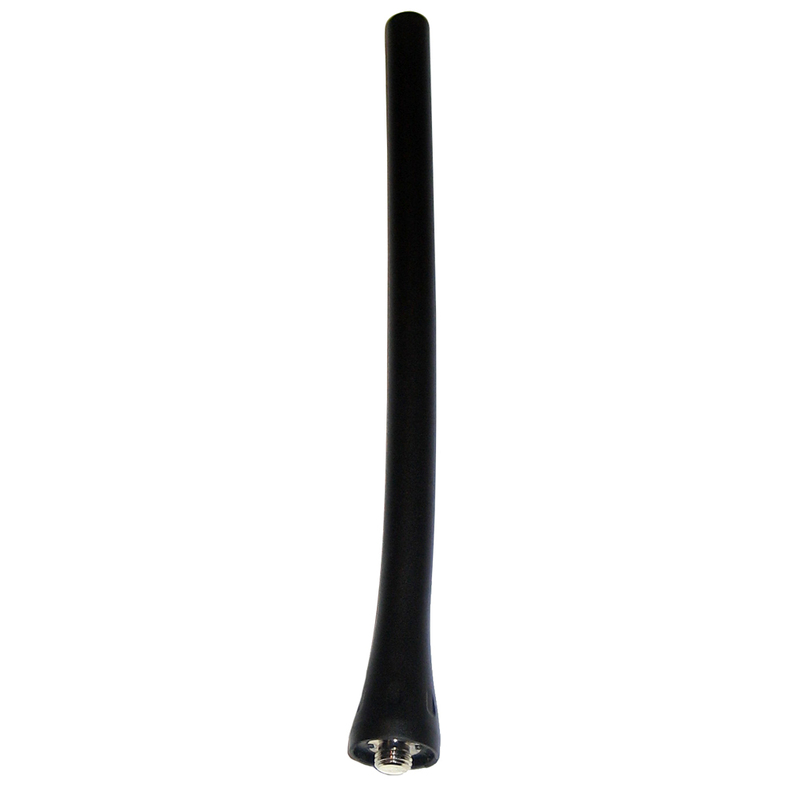 The M93 is slender, has a 2-tone body, is feature rich and smart. 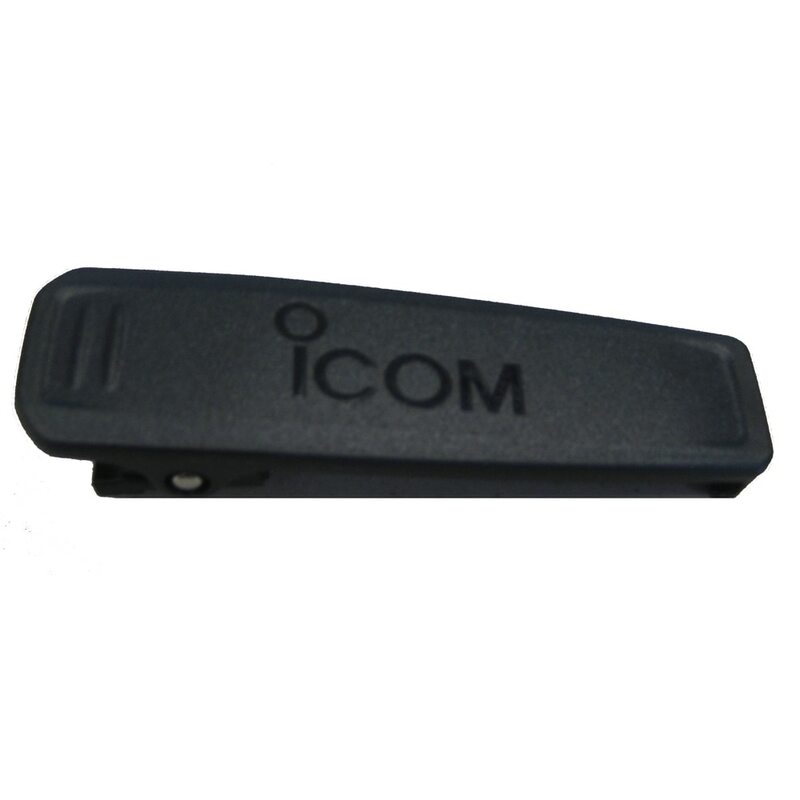 Enjoy Icom’s continued tradition of Float’n Flash, AquaQuake™ and Active Noise Cancelling. The M93D will keep you safe with integrated GPS - providing location, bearing and speed. 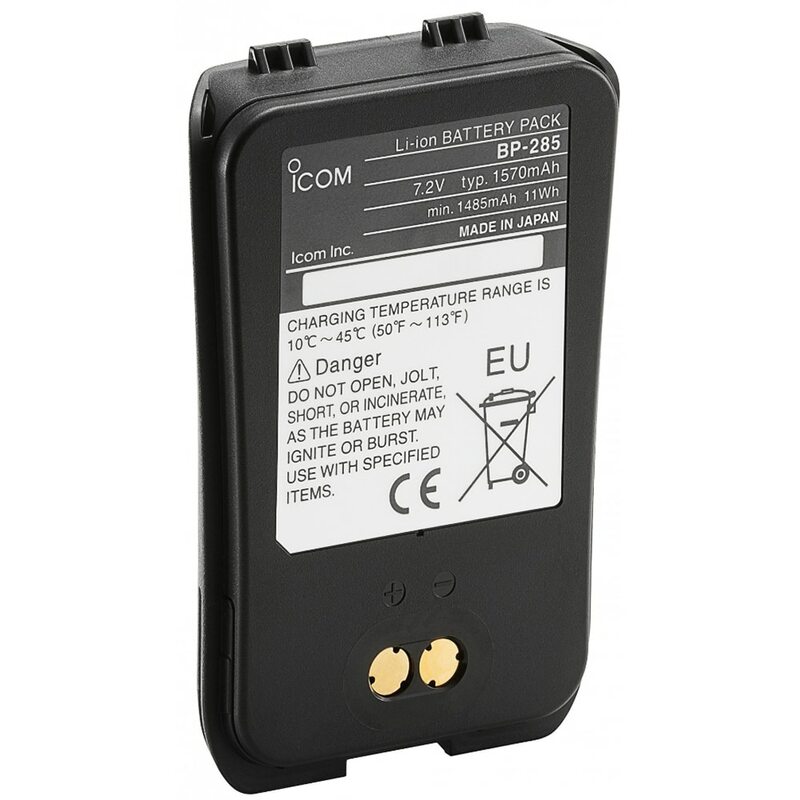 Plus this handheld meets ITU-R M493-13 Class D DSC with a dedicated built-in DSC receiver for CH 70. 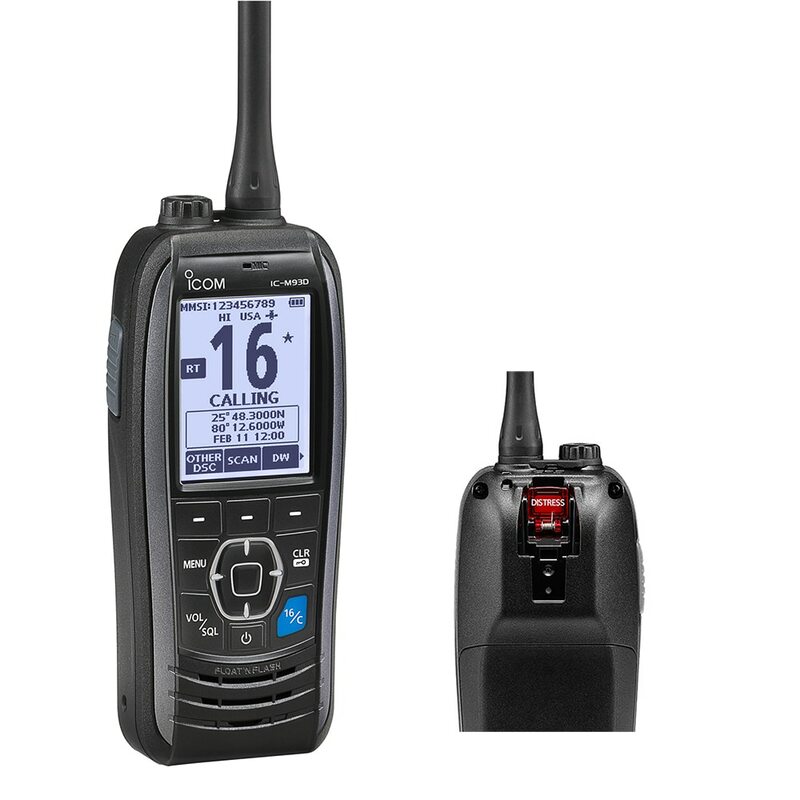 Icom’s new M93D is built for the serious boater. A flat sheet keypad not only makes the radio slim, but also provides positive click feeling. The M93D offers consistent and predictable operation based on Icom’s common Marine Family User Interface. You can quickly access the required function by using soft keys. The most often-used 19 functions can be assigned at the bottom of the display and are toggled with the left and right keys. The M93D’s large, full dot-matrix display clearly shows information. The large font and identifiable icons make it easy to read. In addition, the display is high contrast and visible under direct sunlight. 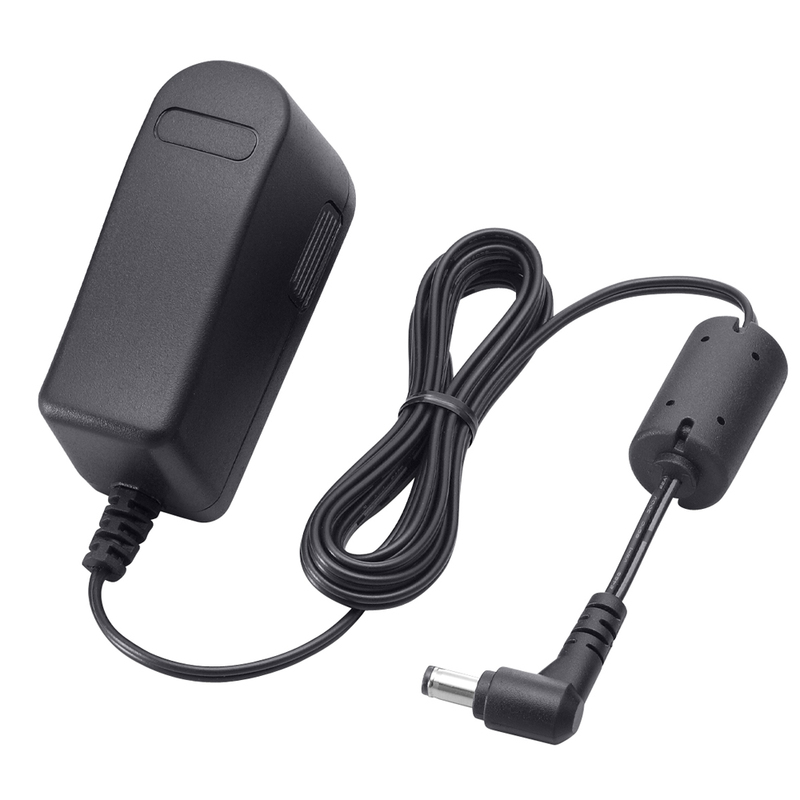 Integrated GNSS (Global Navigation Satellite System) receiver provides your location, bearing and speed with fast-setup time and pinpoint accuracy by using information from GPS, GLONASS, QZSS and SBAS (WAAS/EGNOS/MSAS). Using GNSS memory data, the M93D can fix positioning within 8–12 seconds after the radio is powered ON. Acquired position information can be used for DSC calls and navigation to waypoints. 2.24"W x 5.69"H x 1.52"D; Wt: 10.6 oz.